After topping one million users in the UK, SuperAwesome-owned kids social media app PopJam is taking on the US mobile market. 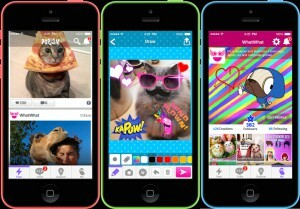 After recently surpassing one million users in its native UK, SuperAwesome-owned social media platform PopJam has officially launched in the US for both iOS and Android devices. 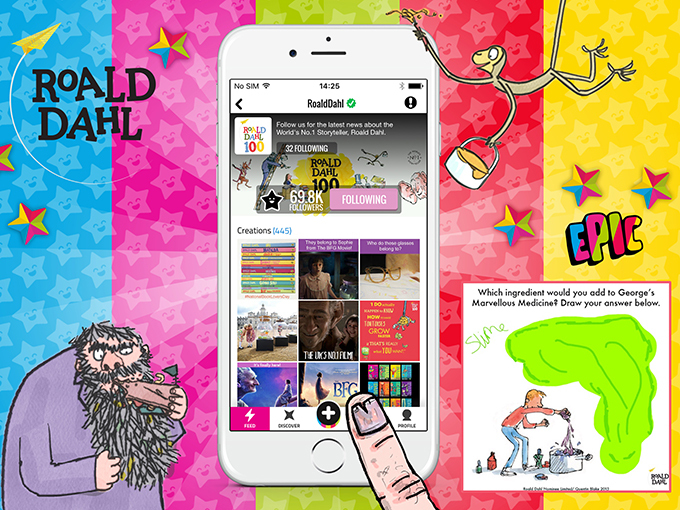 Targeting the under-13 set in a COPPA-compliant, kid-friendly environment, the app’s US launch will feature channels from leading content brands including NBCUniversal and Roald Dahl. 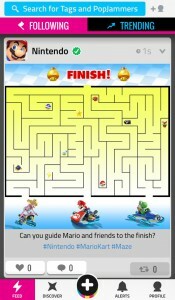 Content from Lonely Planet Kids and Guinness World Records has also been confirmed for the app’s US launch. PopJam, which is also available in Canada, currently reaches more than 30% of kids ages eight to 12 across the UK who now spend more than 45 minutes per day on the platform. 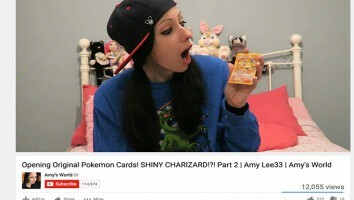 The app’s rise in popularity has been driven in part by new partnerships with YouTube stars that include children’s storyteller AmyLee33, Wonder Quest‘s WizardKeen and singer Beckii Cruel. 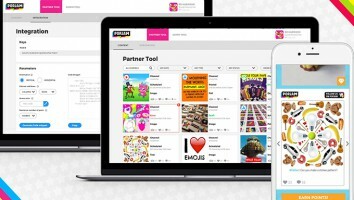 Since its launch in early 2014, more than 100 channels from partners including Disney, Nintendo, Hasbro and Penguin have launched on PopJam. The US debut follows NBCUniversal’s PopJam summer promotion based on the animated feature film The Secret Life of Pets, wherein kids used the app to provide feedback on the movie, create fan art and engage with online posts and sticker packs. With no private messaging function, PopJam offers virtual rewards and call-outs for positive and responsible user behavior.